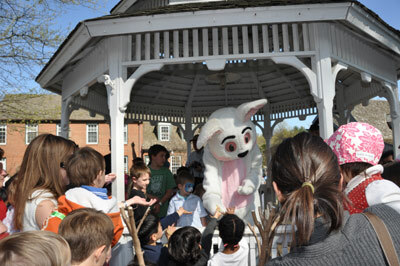 Great Falls, VA, March 26, 2014 – Adeler Jewelers, in conjunction with the Great Falls Optimist Club, is pleased to host the 30th annual Children’s Spring Festival and Egg Hunt. 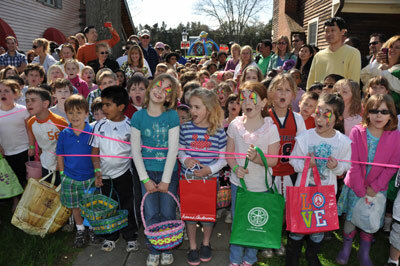 This annual event, second only in size to the White House Egg Roll, attracts up to 1,000 children plus their parents. 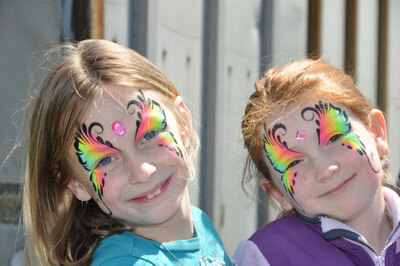 The spring festival is a fun family afternoon of games, rides, food, and of course the Easter egg hunt. What makes this egg hunt so unique is that $8,000 worth of gemstones have been hidden within the 7,000 Easter eggs filled with candy, so some lucky children will go home with their own gems courtesy of Adeler Jewelers. The festival will be held at the Great Falls Village Centre on Sunday, April 13th, from 1:30 to 4:30, with the egg hunt running from 4:00 to 4:30. Admission is $10 per child, ages 1 to 10, and all proceeds will benefit the Great Falls Optimist Club. Unfortunately there is no rain date. 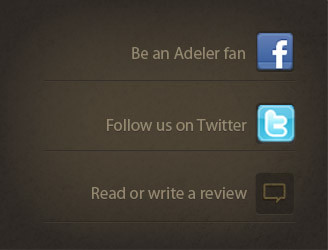 Please call 703.759.4076 for more information or email info@adelerjewelers.com.